Flowers encouraging ealthy growth from seedling to maturity. by flower growers especially for long-stemmed ones like chrysanthemum, freesia and carnation. Plant Support Net is clean, economical, harmless to delicate stems or leaves, and quite easy to fix. At the end of planting season, it can be quickly dismantled and rolled up for subsequent use. 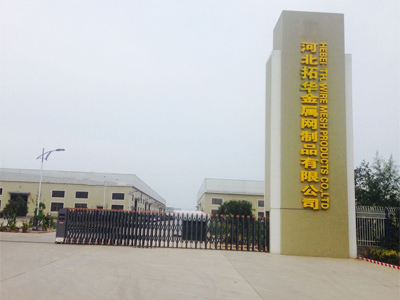 Hebei Tuohua Company is a professional manufacturer and trading company of PE Netting/ Fabric and fiberglass products, which is located in Hebei Provice, China and founded in 1996. 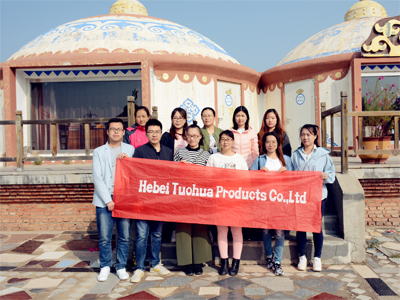 Hebei Tuohua Company has passed ISO9001-2000 international quality management system Certification and BV Certificate, rated the director enterprise by`Hebei Chamber of E-commerce`. 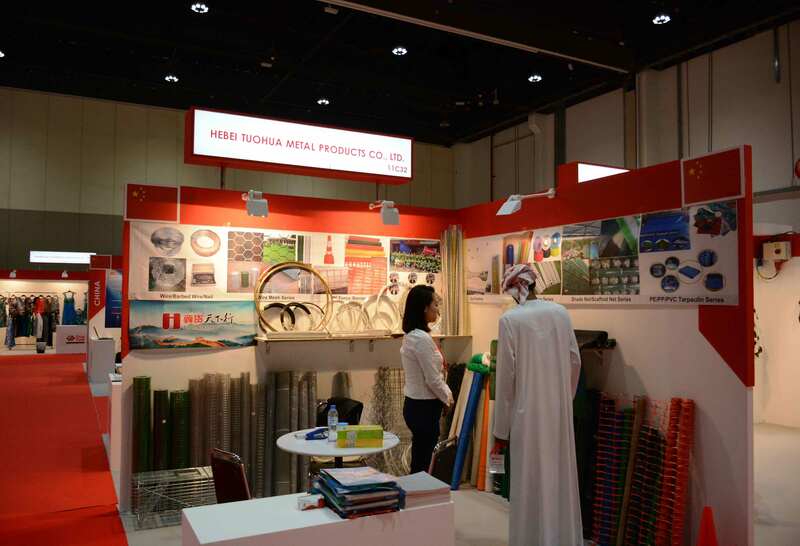 Hebei Tuohua Company had converged a large number of international trade, Netting &tarpaulin manufacturing, E-marketing experts. At present, we produce and design products of Argo-netting,Construction scaffold net, Tarpaulin,Fiberglass mesh ect., which are exported to Canada,America, Australia, New Zealand, France,Germany,Brazil,Chile ,UAE and other countries. Our aim is to offer qualified products to our customers, our concept is to helping Chinese manufacturing boom,We have extended many exhibitions , for example canton fair, Australian construciton design fair, Batimat in Paris, China Trade Week in Africa, Dubai Bigg5 , American Construction fair and son on. 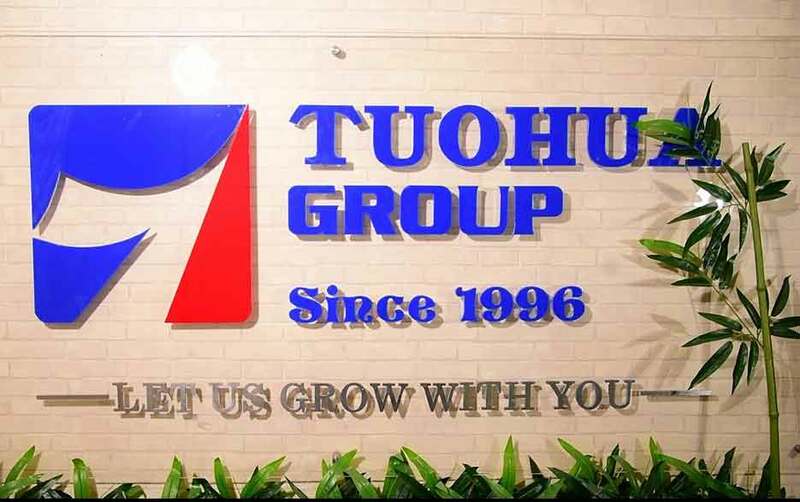 Let Tuohua maufacturing to go global! Our Vision Being Honest & Creditable: We always insist on the policy of "Being Honest and Creditable" and the policy of Reputation First, as we believe this is the way to build our brand. Emphasizing Scientific Technology: Scientific technology can bring benefits and markets. We sincerely hope to seek mutual benefit and development with friends. Quality Policy: To win business with quality and services. To provide our customers with superior products and satisfactory services. To improve our quality management system and the quality of our products and services constantly from every detail we do everyday. Quality First: We regard quality as basic factor for enterprise development. It is our constant pursuit to create excellent quality products. Service Utmost: Sincerity is our service tenet while Customer Satisfaction is the standard of our service. 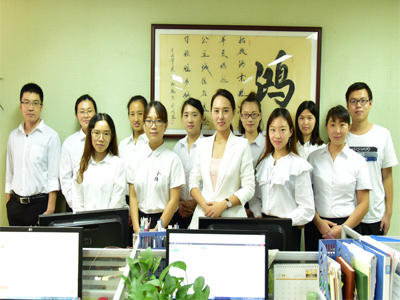 Hebei Tuohua Metal Products Co., Ltd. sincerely welcomes friends from all over the world to our company to discuss business and work together with each client to create a bright future.